If you are a high volume shooter this is the ammo for you. 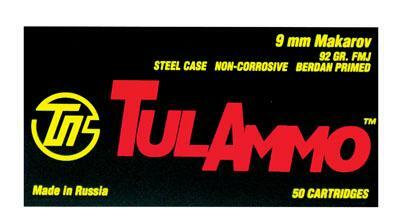 Tulammo in most of the popular military calibers, 223, and 308. Also available in many of the popular pistol calibers. Full Metal Jacket, or Hollow Points, they are noncorrosive, with smooth-cycling, and they have polymer coated steel cases.